One thing that can be said to “visiting teams” is that sometimes God’s work really explodes after you go home. That is certainly true for the team from Redeemer Lutheran in Waterloo, Ontario who visited Nicaragua in January. This past Wednesday, I had the opportunity to visit with a new community of believers in the town of Telica, a town about 20 kilometres north of Leon. When I arrived there were some twenty-five women and thirty children all gathered together in one member’s back yard. Pastor Henry and Missionary Maximo were leading the adults in a bible study; Deaconess Jeryll, Missionary Maximo’s wife had the children in another corner leading them in song. We usually gather on Saturday’s for our study, Missionary Maximo said to me, but they wanted to meet you and so a number from the community (those not working) have gathered again today. 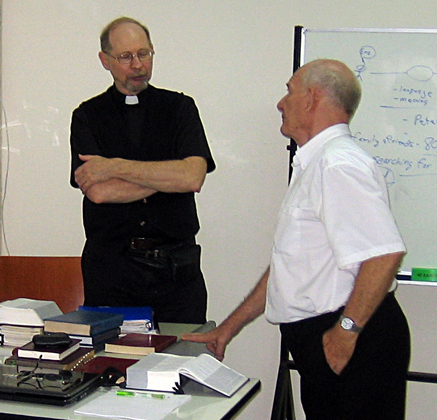 During our visit I learned how this community of believers had come into being. 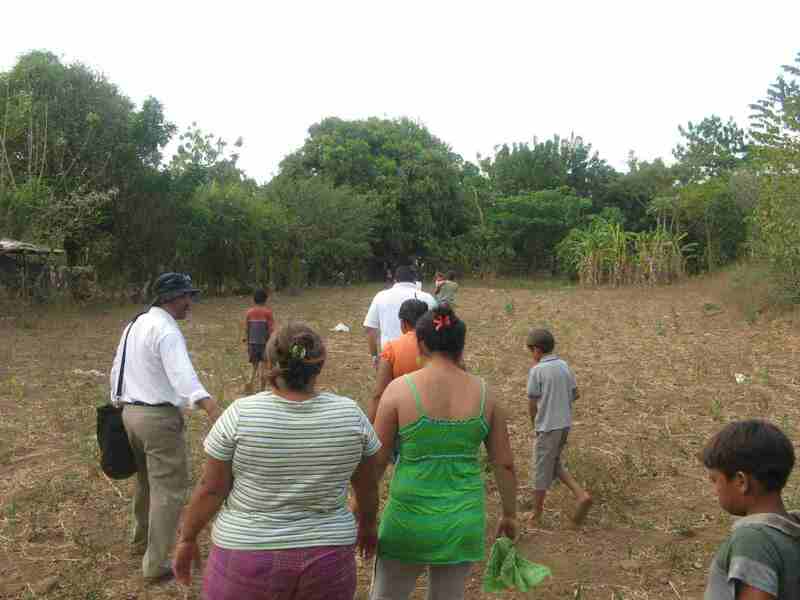 Redeemer Lutheran was assisting Pastor Henry, Missionary Maximo and Jeryll in conducting Vacation Bible Schools in two congregations (Maranonal and La Cartonera) and an outreach station (Gracios a Dios). Apparently one family from Tilica had their children attend the V.B.S. program in Gracios a Dios. That family was so excited about what their children learned that they sent a letter to Missionary Maximo asking him to visit their home in Telica. Missionary Maximo tried to follow up on that letter, but could not find the family’s home. 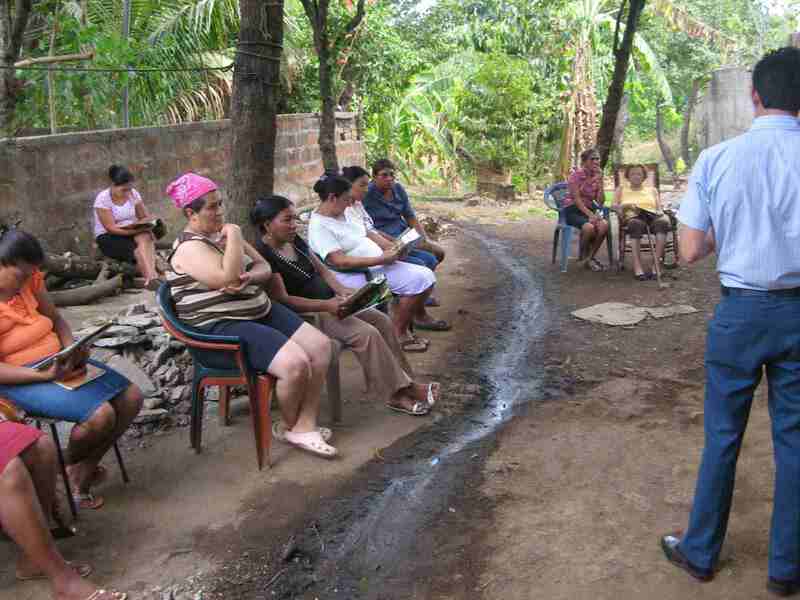 (There are no streets or addresses in Nicaragua) A second letter came several weeks later asking, (Missionary Maximo is laughing as he tells me) “Why haven’t you visited us yet? Don’t you want to come?” “Please come!” once again giving instructions.Well Missionary Maximo eventually did find the house where he was graciously welcomed. And each time he came back there were more people gathered to hear the Good News of God’s grace in Jesus Christ. Why was I invited to visit on this particular day? Missionary Maximo explained it in this way. 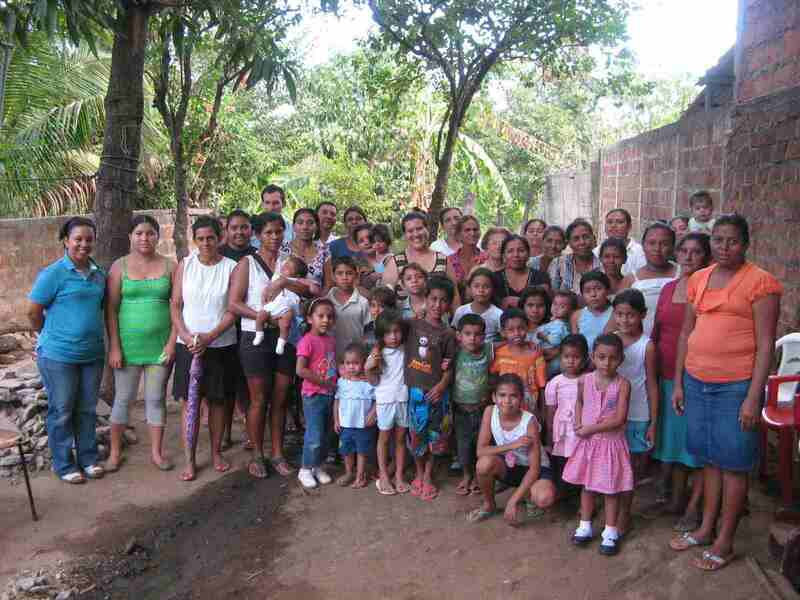 This community of believers in Telica wants to become an organized church. They know that there is only a river dividing them from Gracios a Dios (a farming community where Missionary Maximo has been doing work for about one year) and so they have worked together with members from this community to find a place where both communities might gather for worship together. They have found that land. They want you to see it and to pray with them that one day they might have that land and a building too! I don’t know if this land will be purchased or if there will ever be a little church built on it. But this I do know. Two children were introduced to Jesus at a V.B.S. and by God’s grace a new community of believers has come into being. God continues to do marvellous things; sometimes it even explodes! You are currently browsing the LCC On the Road blog archives for March, 2010.